This is just a quick peek at what we’re doing here at the Lakritz Family Farm. We will share much more on how and why we decided to build the farm. Come back and see us soon! 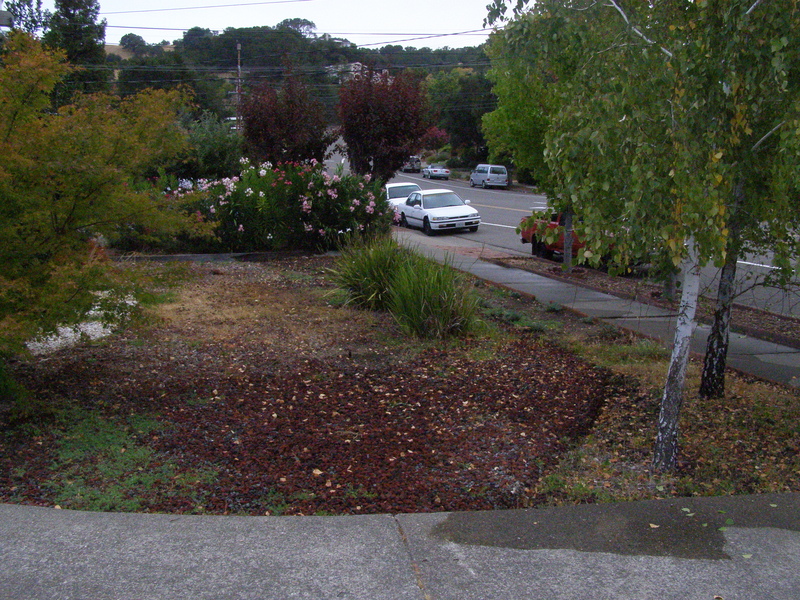 This is what the area looked like in the Fall of 2008 before we began the process of converting our yard to a farm. This is what it looked like on March 1, 2015. 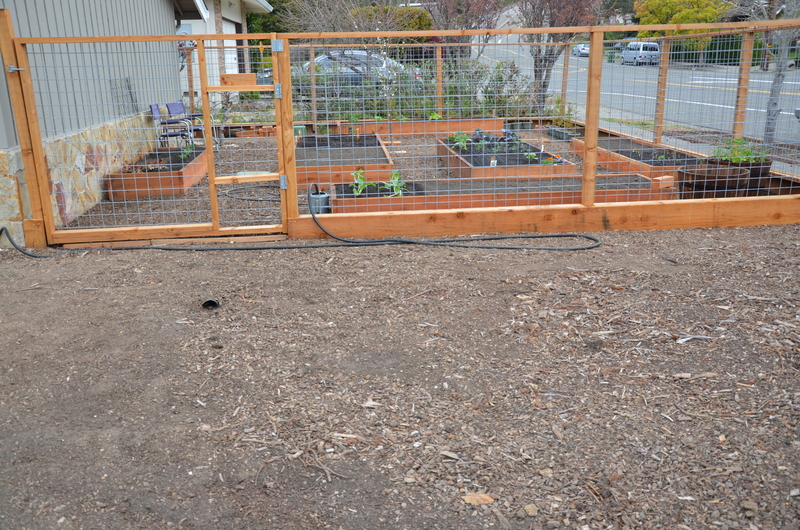 This entry was posted in Lakritz Family Farm and tagged Garden, Gardening, Home, Urban Farming, Vegetables. Bookmark the permalink.